The original member group felt that to honour Past Presidents of the Central Coast and to continue with the competitive comrade which has always existed between the various clubs on the Central Coast that this would be a fitting way to go forward. They also opened the door to all committee members of both sections and today they have a mixed membership. Over the years the club has increased its membership by including a social group of players and today the membership is around 120. 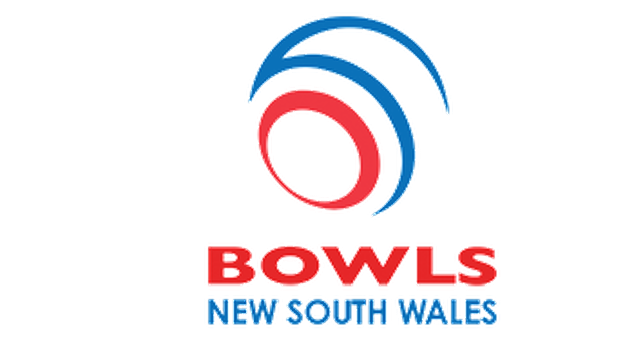 The idea of the CCPP is to have regular outings at the various clubs on the Central Coast where all available members have a game of bowls and a meal together. We celebrate Xmas in July as well as the annual Christmas Party which includes a game of bowls. Once a year we enjoy a weekend away where we play a game of bowls on Friday afternoon, Saturday afternoon and then a game on Sunday morning prior to leaving for home. All Past President or committee member who have not joined and would like to join as a full member ($25p.a.) or you want to become a social member ($10p.a.) 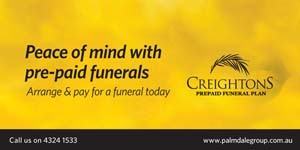 then please contact Stan or Maureen. 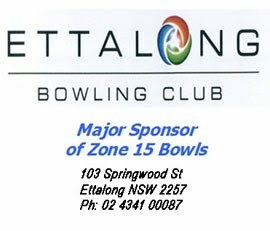 You have to be affiliated to one of our Central Coast bowling clubs.